AS PREVIOUSLY reported by SunSport, Lerato Chabangu is FINALLY employed. The former Mamelodi Sundowns and Bafana Bafana star is now back on his feet after being thrown a life-line by Baberwa FC chairman Joe Seanego. Seanego, whose side campaign in the ABC Motsepe League, had promised to make space for the veteran midfielder in his team, but only if he could locate him. He indeed lived up to his promise the minute he met Chabangu. Seanego has now offered the 33-year-old a six month contract until the end of season. This came as music to Chabangu’s ears, who expressed excitement since he will now be able to feed his family while doing what he loves most – playing football. Although Chabangu’s fitness is still not up to scratch, he is confident that he will soon add value to the team that resembles a retirement home for PSL players. Former Kaizer Chiefs defender Tefu Mashamaite, Khethokwakhe Masuku, formerly with Orlando Pirates, and Luyolo Nomandela who had a stint at Downs, are among the players resurrecting their ailing careers with the Alexandra-based club. Explained Chabangu: “I started training this week and I will be ready to play in two weeks’ time. However, Chabangu, who volunteered to act as councillor to youngsters walking the wrong road in life that plotted his downfall, has never ruled out the possibility of returning to the top flight. “I have to be patient and work twice as hard to return to the PSL,” he added. “There is too much gap between the ABC Motsepe and PSL. 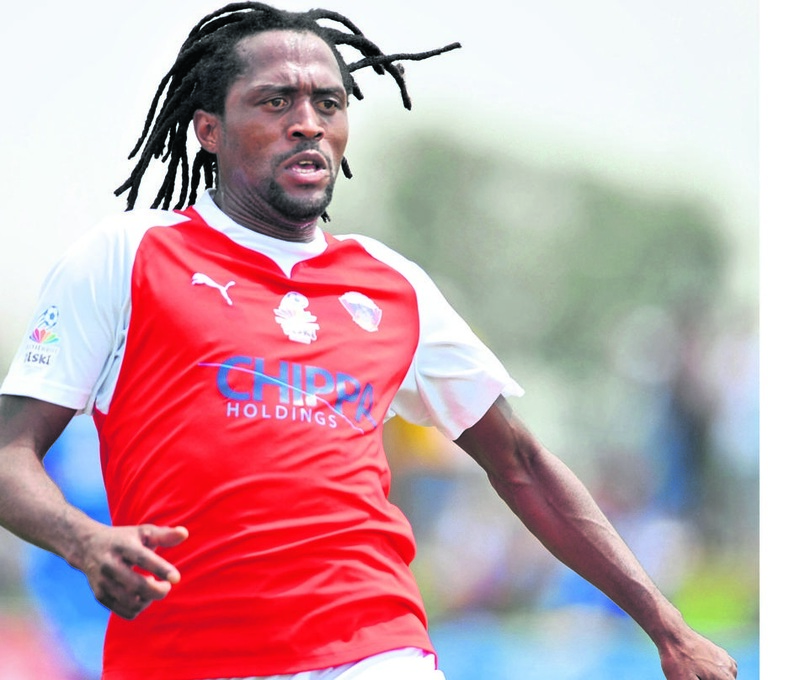 Seanego said Chabangu will reproduce the form that once made him the darling of Mzansi’s football fraternity.